We offer the best dishes in a unique, modern setting so you can enjoy your evening just that little bit more. 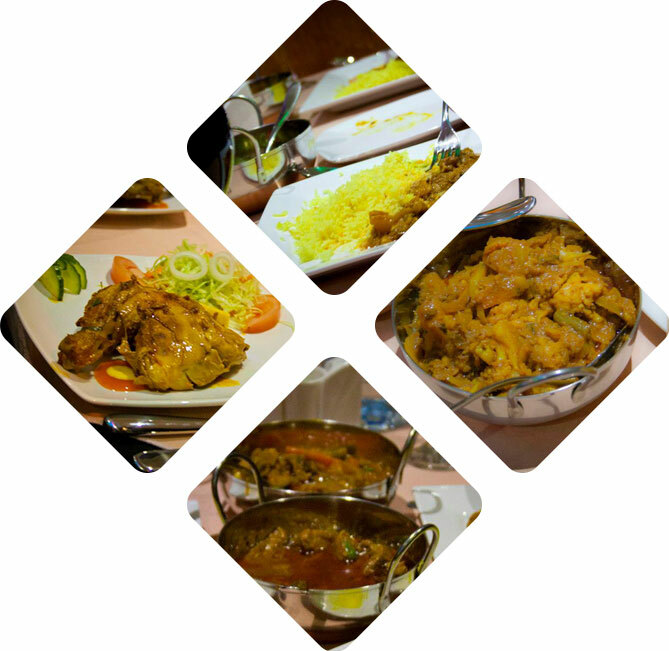 Exclusive & Traditional Bangladeshi Curry, Tandoori and Balti dishes, freshly prepared and made to order. Our aim is to provide you with excellent food along with excellent customer service. We want you to enjoy your meals in a nice relaxing environment. Our friendly staff are always at hand to provide you the best service.